Our team of skilled floor care technicians are fully qualified in fibre identification and correct cleaning procedures. Our professional cleaning methods are completely safe and approved by carpet and upholstery manufacturers to meet warranty maintenance requirements. 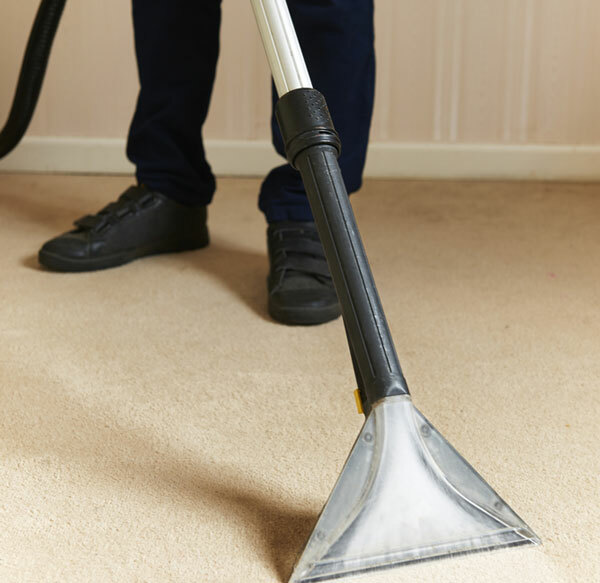 Deep carpet cleaning removes dirt, dust and contaminants leaving carpets and fabrics visibly cleaner whilst providing a healthier indoor environment. Our specialist carpet cleaners are able to treat tough spills, pet odours, heavily soiled areas and embedded chewing gum. Our cleaning professionals pre-inspect areas to be cleaned and offer useful advice for restoring your carpet and fabrics to as close to their original condition as possible.